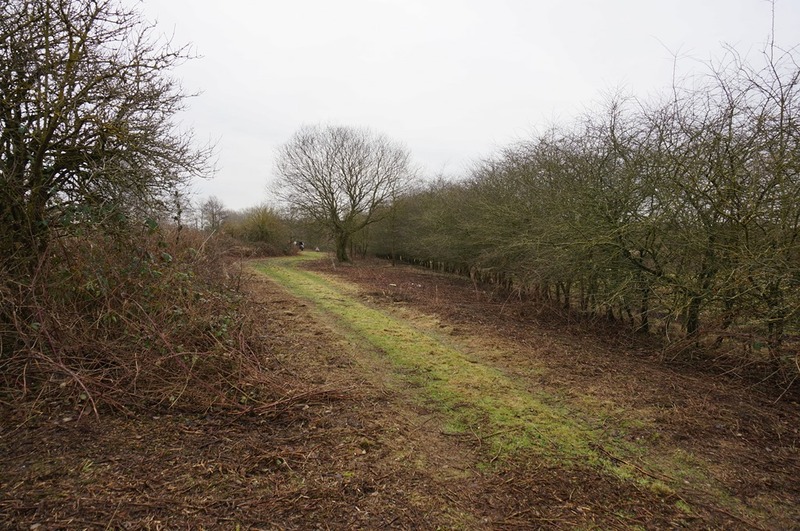 During January 2017, contractors working for Tame Valley Wetlands restored 170m of native hedgerow using traditional methods at Whitacre Heath SSSI, a site owned and managed by Warwickshire Wildlife Trust. 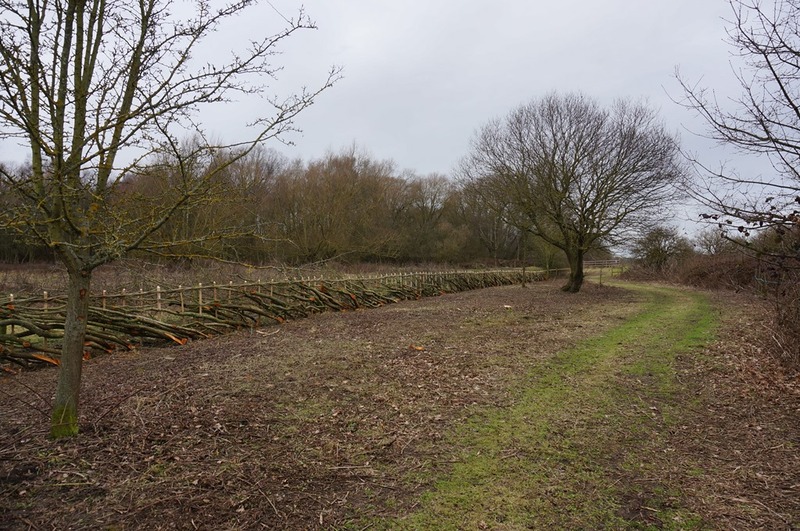 The hedgerow which has been laid had not been managed and was slowly turning into a line of trees. 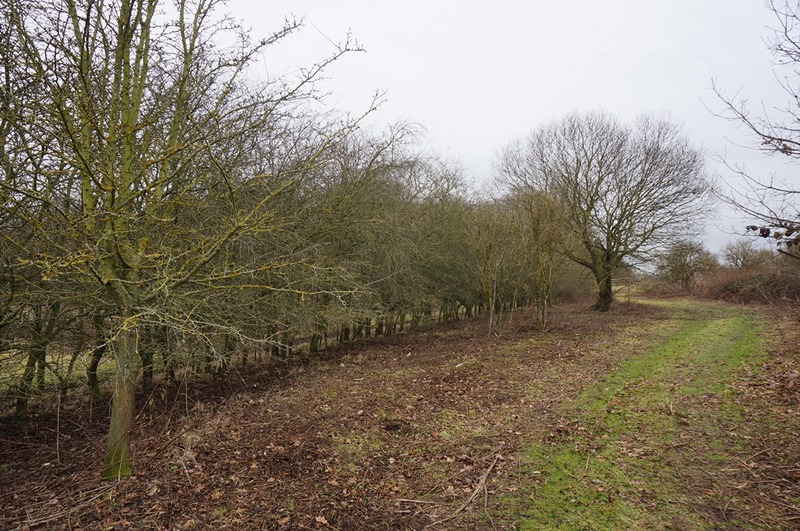 A well managed hedge should be thick and bushy at the bottom, creating a perfect natural barrier for livestock enclosure. 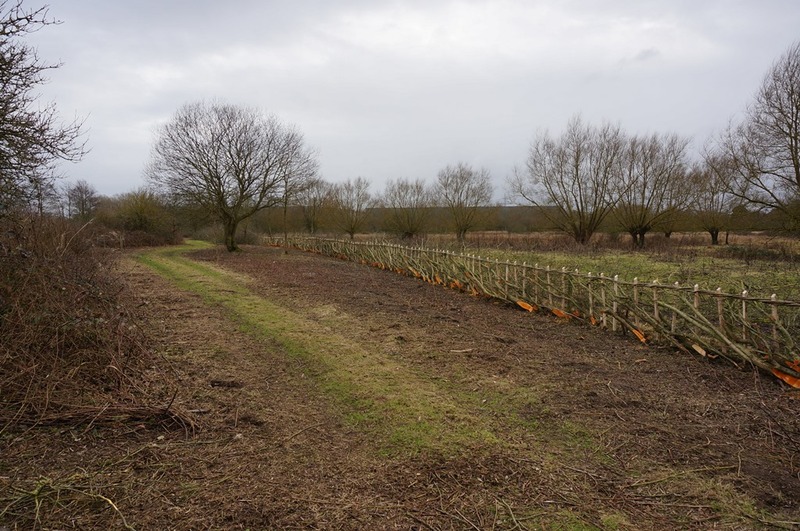 By laying the hedge now, we will avoid having to coppice it to the ground in the future. 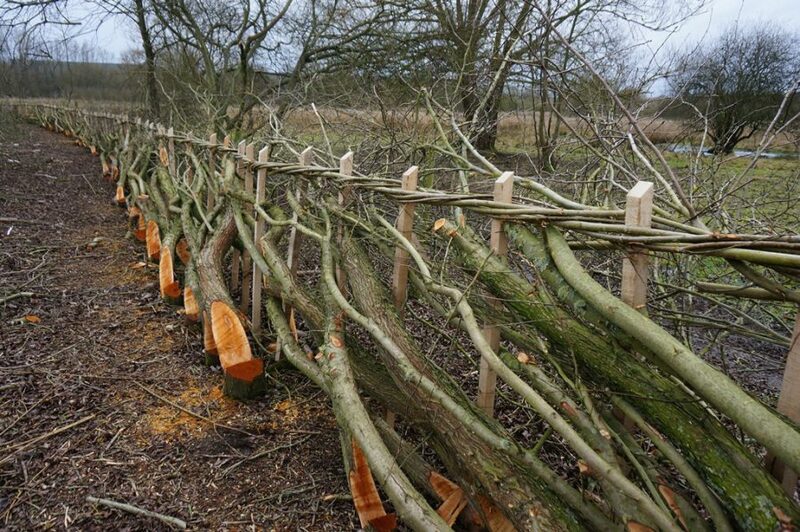 Consent from Natural England was granted to lay the hedge and also burn any brash created from the work. Take a look at the before and after photographs using the slider to see the improvements made. Funded by the Heritage Lottery Fund. This entry was posted in Latest News, Project updates, Projects on 7th February 2017 by Sarah.